When breastfeeding, many moms choose to use a breast pump to provide them with the convenience and ability to give their babies breast milk when they are unable to continue exclusive breastfeeding due to commitments such as work or school. The Nature’s Bond Breast Pump is a simple, effective solution for lactating mothers to express their milk quickly and efficiently so they may concentrate on the most important task at hand: their baby. Once the Nature’s Bond breast pump is assembled and turned on, the pump begins to express breast milk from the mother’s breast and is collected in the milk collection bottles. The pump is easy to assemble and simple to use. 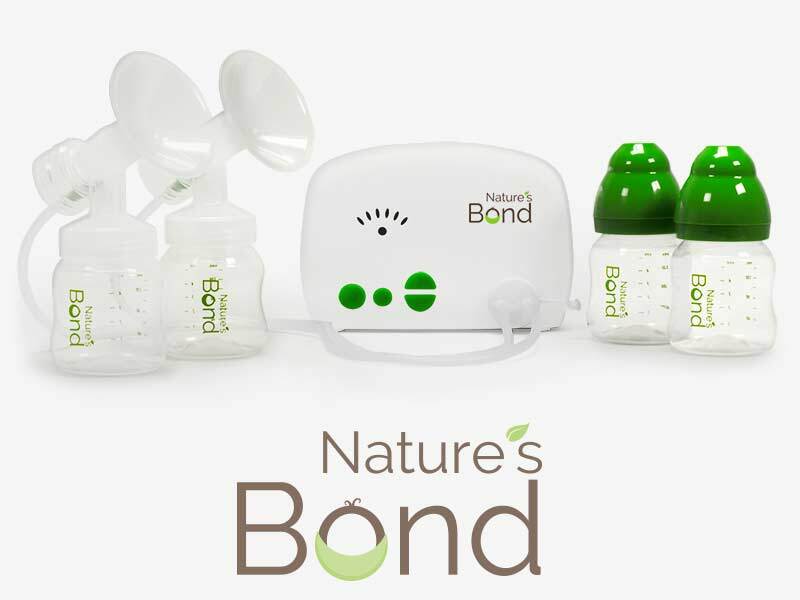 If you have questions expressing your breast milk using our Nature’s Bond Breast Pump feel free to call our lactation support hotline at 888-450-4441 x1 or for general product inquiries call our customer service team at 866-446-0092 or email us at info@devonmedicalproducts.com. We offer exceptional customer support. Call our lactation consultant hotline or our customer service team any time you have questions about your breast pump. We also have our own website dedicated completely to Nature’s Bond. Visit naturesbondbreastpump.com for more information about this great product. Our breast pump is portable, lightweight, and easy to use. Its simple setup and one button operation can make your breast pumping sessions easy and efficient. We make our pump easily available. Most major health plans cover our breast pump and we have distributors worldwide so that obtaining your breast pump is quick and easy. Using a breast pump allows mothers the convenience they need and affords them the ability to provide their babies with breast milk when they might no longer be able to exclusively breastfeed due to commitments such as work or school. An effective breastfeeding solution for moms worldwide. Let us know how we can help by completing the product information request form. Learn more about Nature's Bond by visiting the website.